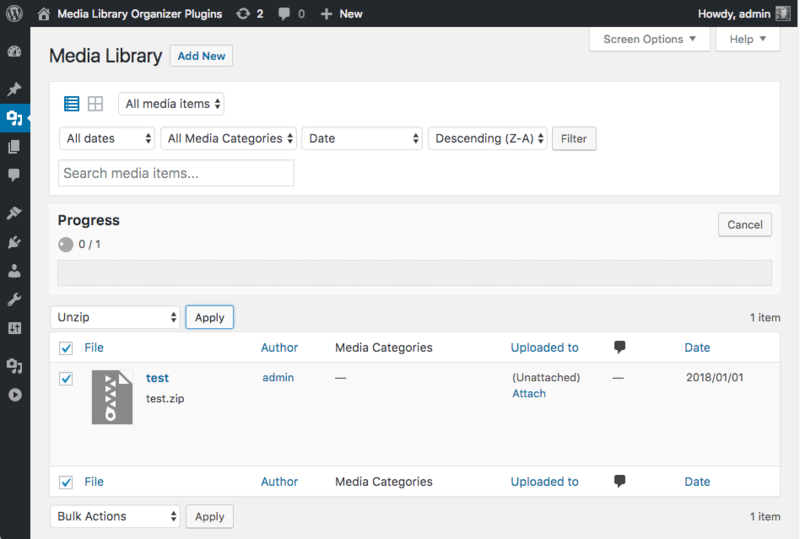 This functionality requires the Bulk & Quick Edit Addon. 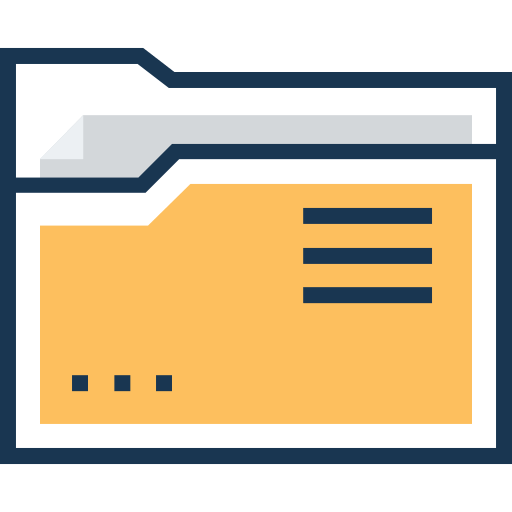 The ZIP Addon works with the Bulk & Quick Edit Addon to provide options within the Media Library to unzip existing ZIP files that have already been uploaded to the Media Library. 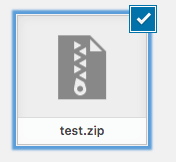 You wish to manually unzip an existing ZIP file in the Media Library. 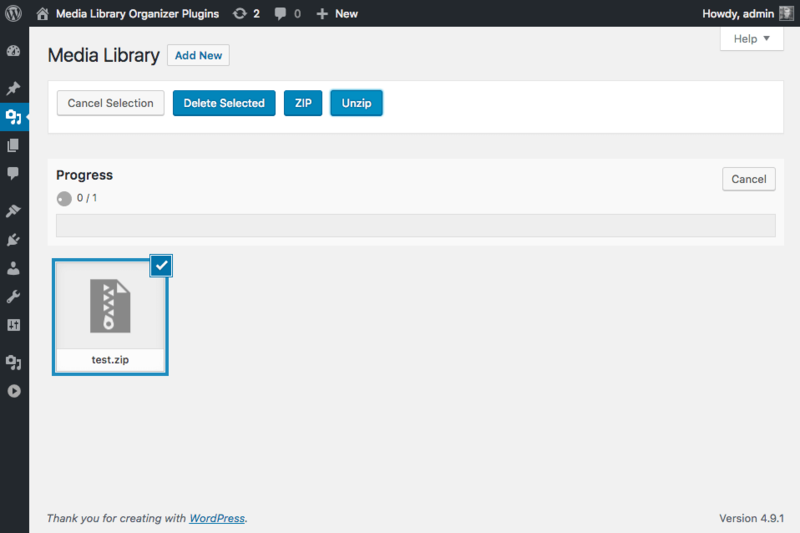 To bulk unzip existing ZIP files, click on Media in the WordPress Administration menu. An on screen progress bar will be displayed, updating as each ZIP file is unzipped.